DJ Joe - A Veteran - Still Serving You. 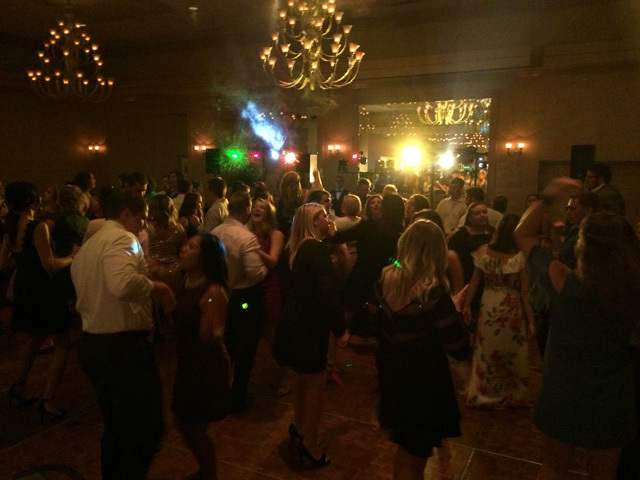 "Guaranteed To Spark A Memory"
DJ Joe will give you the personal attention to make sure your once in a lifetime reception, or party, is exactly what you want it to be. 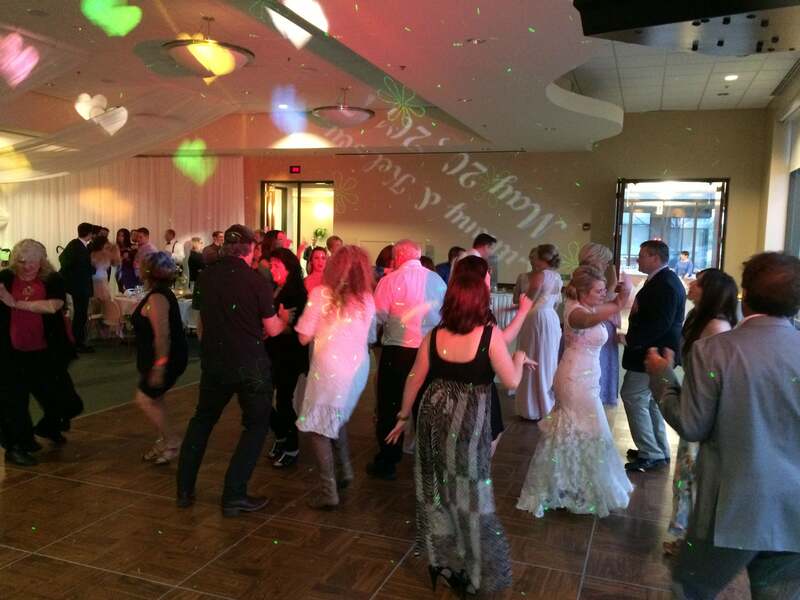 When you book Joe from us, he will be the DJ at your wedding, the one talking to you on the phone about your reception, e-mailing you about details and songlist, & meeting you in person. 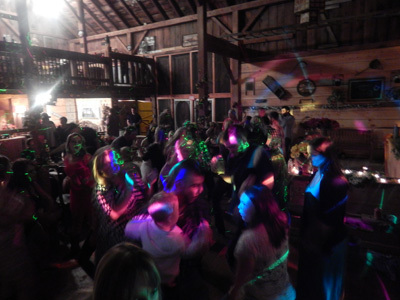 Joe is able to offer you that personal touch you’ve been looking for your special event. His goal is to make all of your guests happy, make your special event memorable and treat your guests like they are part of our family. Joe has been rockin’ the tunes for over 20 years. 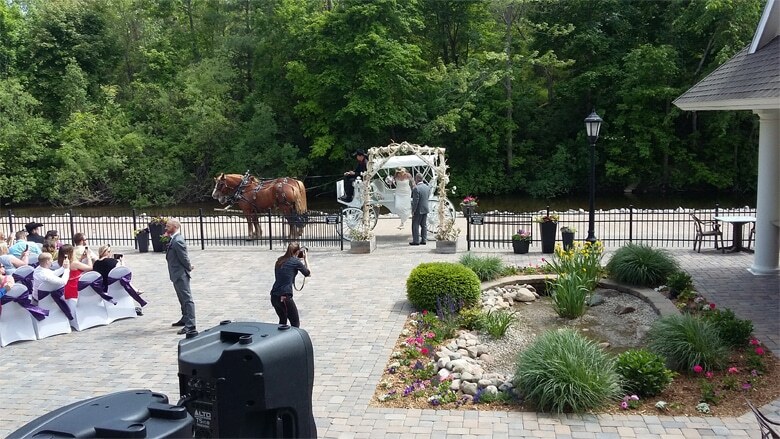 He has traveled all over the state of Michigan for weddings, corporate events, car shows, holiday extravaganzas, private parties, outdoor athletic events, Sweet 16 (and much older) birthday parties, graduation parties, reunions & anniversaries, festivals, karaoke and much, much more! 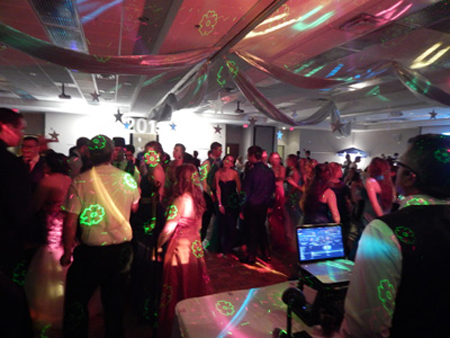 From Sweet 16 birthday parties to graduation karaoke parties, weddings to corporate celebrations and everything in between. 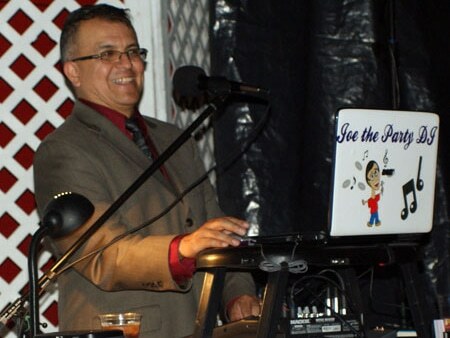 Joe ensures that your guests will have a great time. 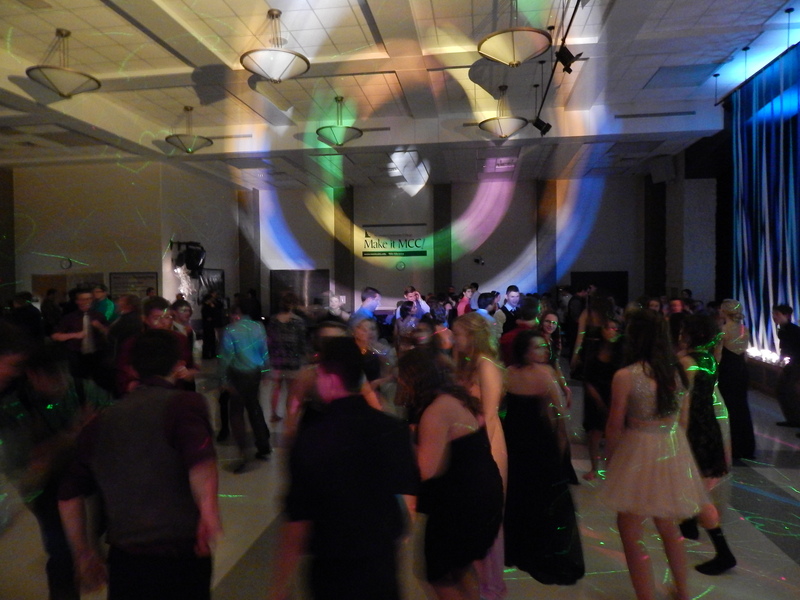 Our list of music genres includes (but not limited to): Top 40, Country, Pop, R&B (clean), Disco, 80’s (to include new wave), Oldies, and polkas. 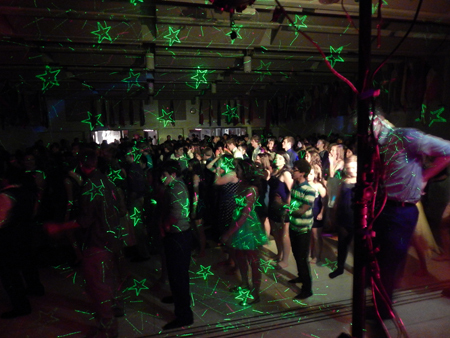 DJ Joe keeps the dance floor full! 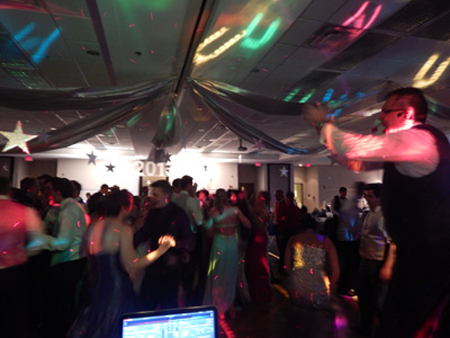 Joe at the SVSU Prom in Curtiss Hall! 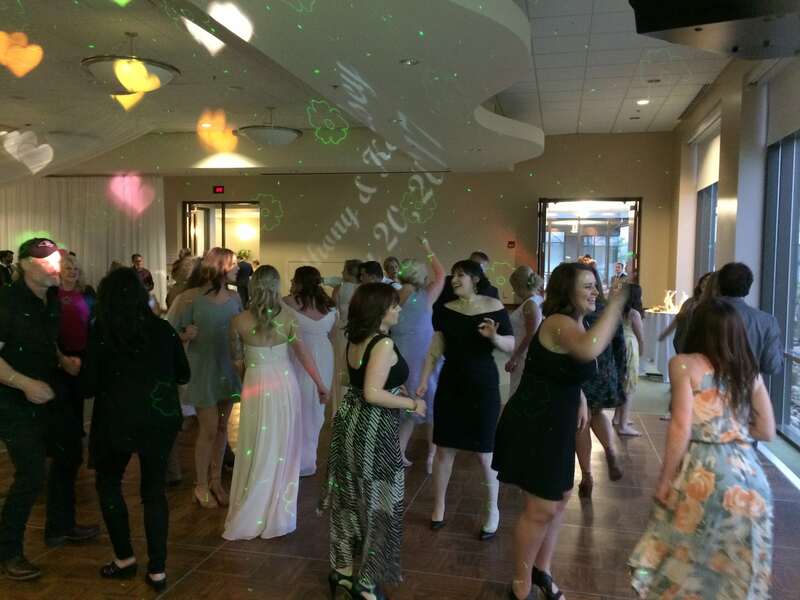 Joe DJ’d Kelsey Ferguson’s wedding at the Hagerty Center in Traverse City. 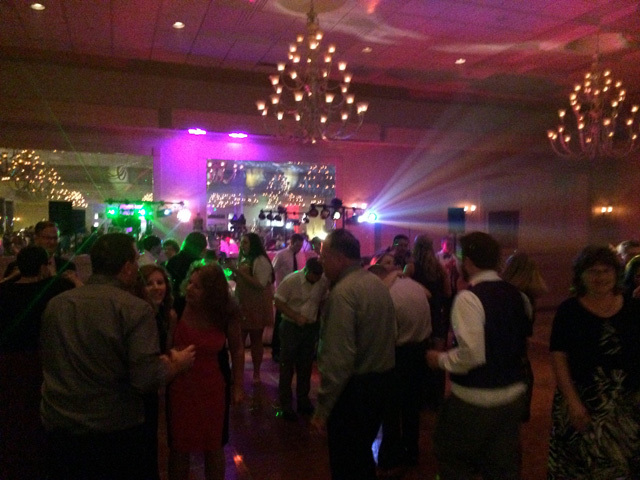 Kelsey chose DJ Joe after seeing him at her sister’s Sara’s wedding 4 year’s earlier at Zehnder’s in Frankenmuth! 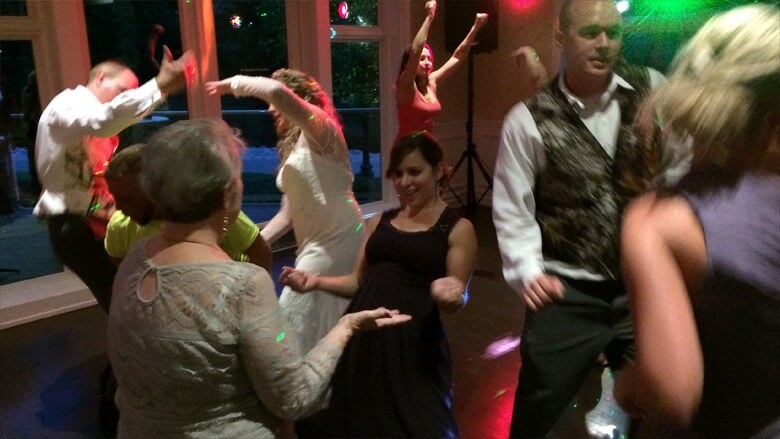 Their Mom Becky remembered Dean’s band from the Reese HS dances in 1974! 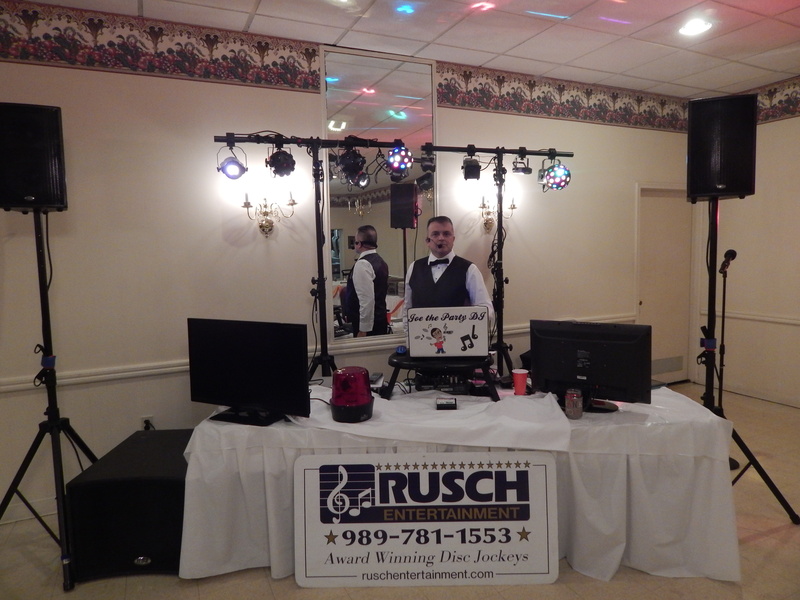 Rusch Entertainment truly helped to make our wedding 2/23/19 the best day ever! Whenever I called the office with questions Dean or Casey were always helpful, kind, and patient with me. 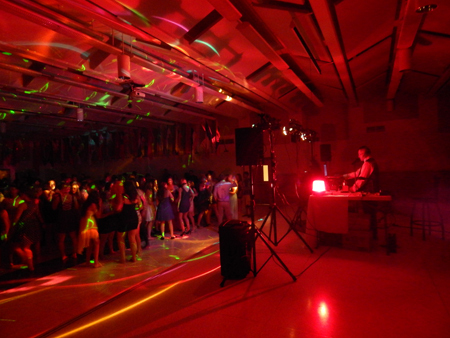 DJ Joe was so fun. He called the week before to go over details. He took the time to make sure i didn’t miss anything and was flexible when i wanted to change the order of announcements. He was just wonderful! 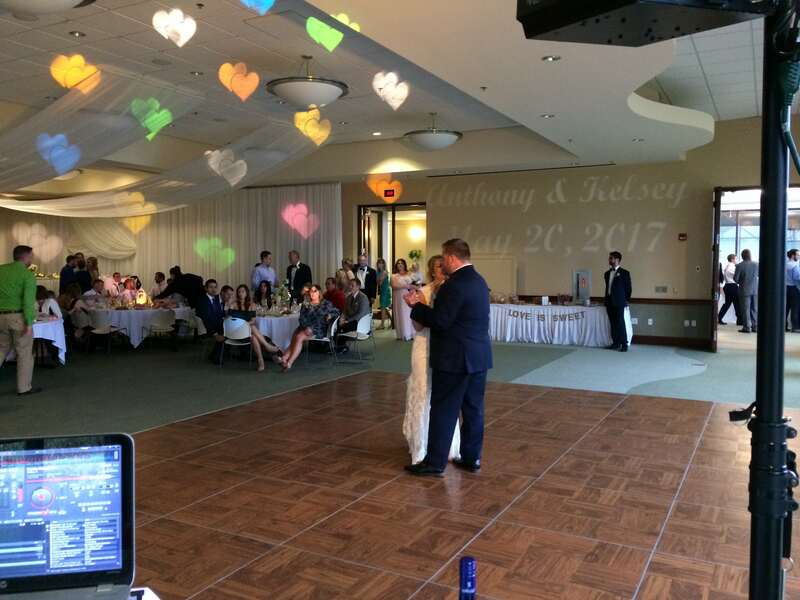 He played the perfect soundtrack for the perfect day! You guys did an amazing job and we had many compliments on your entertainment. A favorite was the dinner dismissal game! I have attached photos that I have on hand to this email. Feel free to use them. 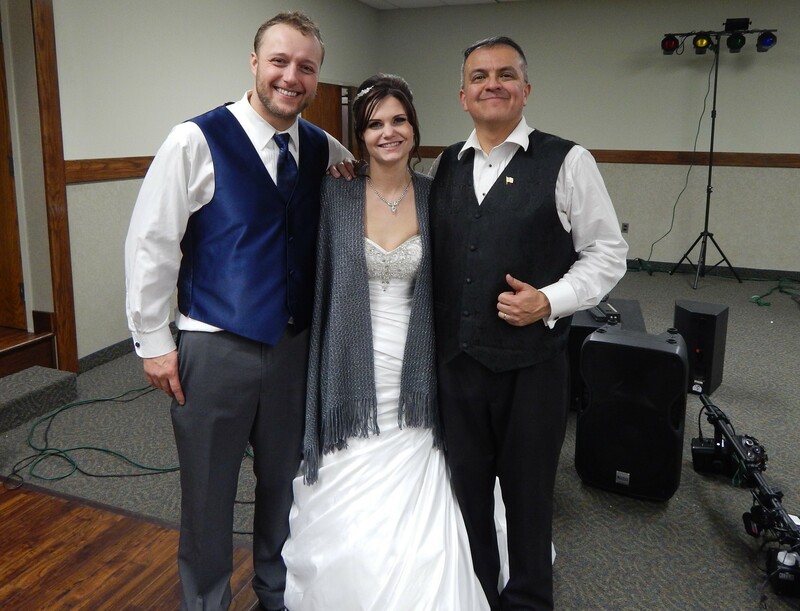 Best, Elizabeth and Andrew – loved Joe in 2017 at the Birch Run Expo Center. 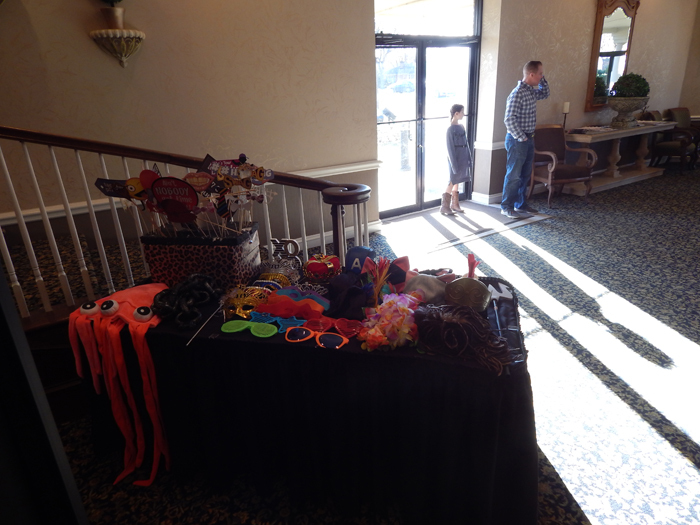 Now Frankenmuth Credit Union Event Center! Hi Dean! 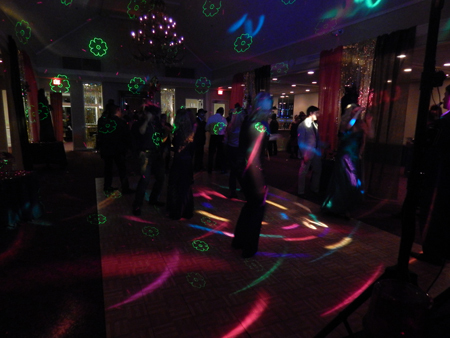 Thanks so much for the great DJ, Photo Booth set up, Up lights, etc. They were just what we wanted. 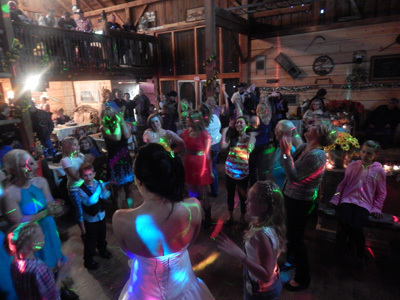 The DJ and his family did an excellent job, very professional and friendly. Thank You! Joe is literally the best. He and his family made my wedding so special. 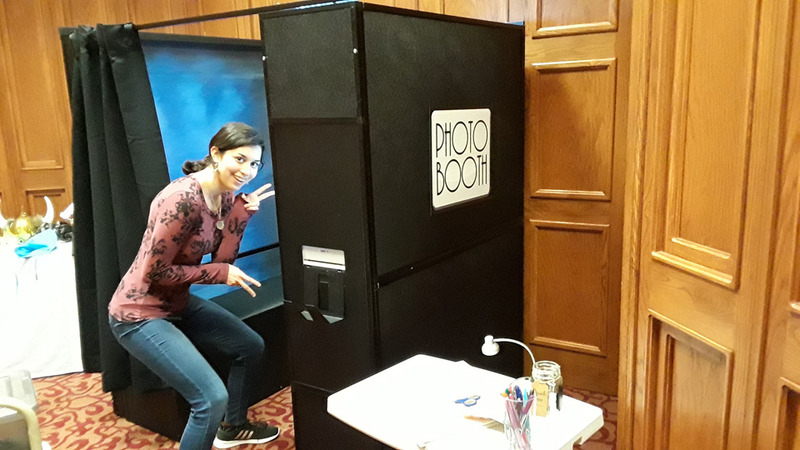 Everything went so smoothly and my guests were raving (after they stopped dancing and taking photos in the photobooth!). Joe accommodated all sorts of music requests. He was also very kind to me and my guests which is so important in a DJ and on a day that can be overwhelming. 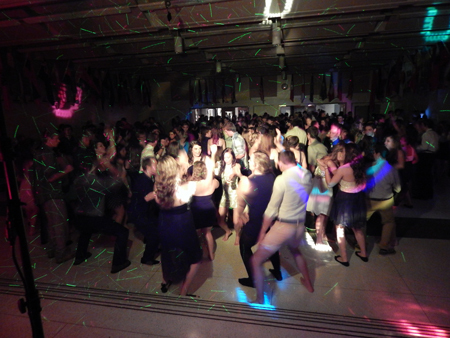 DJ Joe is the man!!! We received endless compliments on the music he played at our wedding on 6/23/2018. 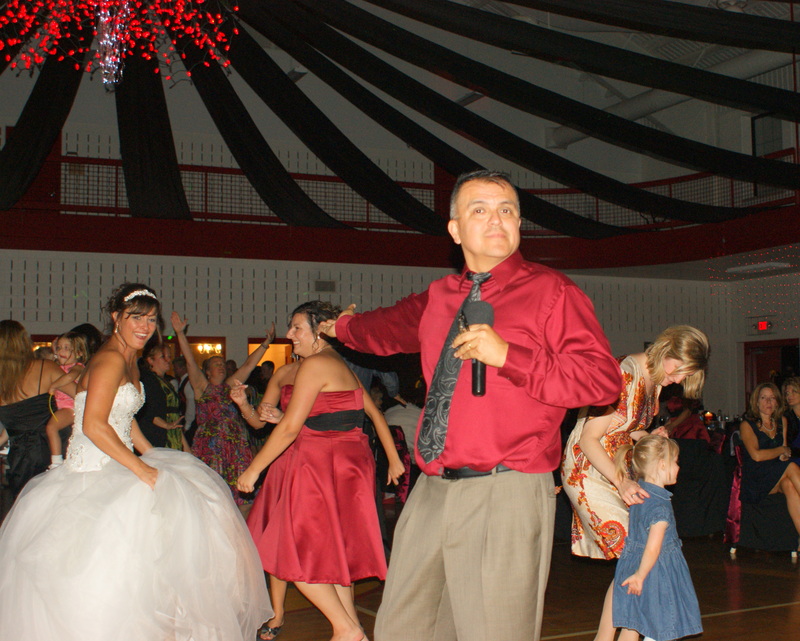 He even put together a special mix for the father/daughter dance. He was very engaged with the audience and kept the timeline of the day on track! Let’s talk about DJ Joe! What a dream to work with! 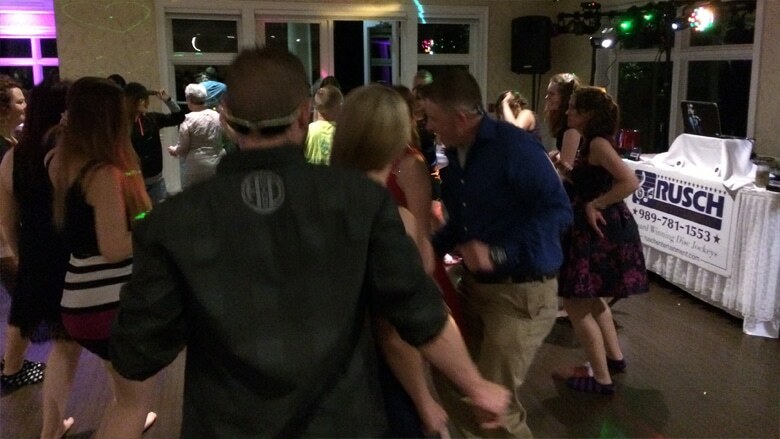 We had people wanting to party, and he provided that! My favorite part of working with him, was that we had a long conversation prior to the day about exactly how everything will go, our music styles, how the crowd was, etc. Joe was a hoot! 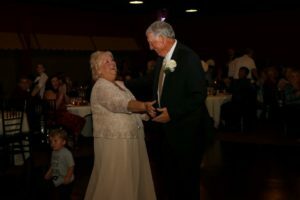 He was the perfect person to get the rooms attention, keep the flow going during the ceremony and dinner, and create a blast of a dance floor. 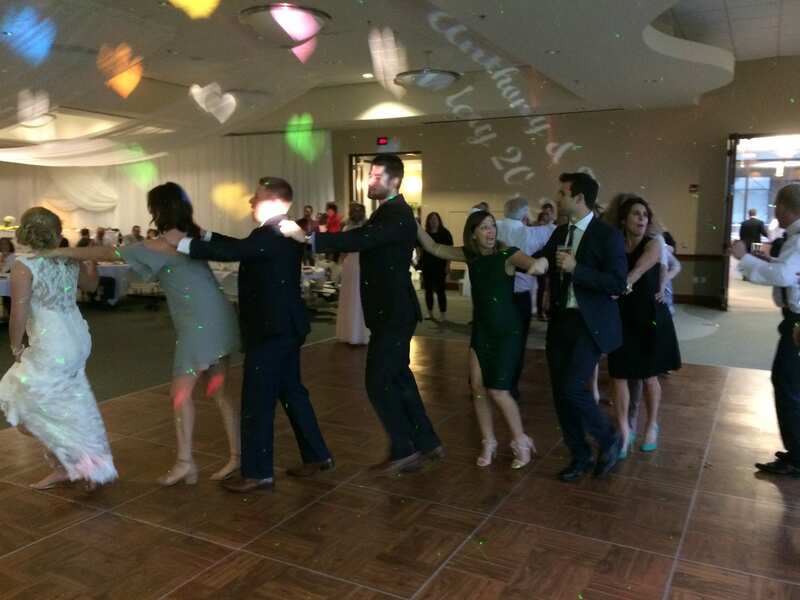 We had so much fun, and he pulled out all the stops for an emotional, fun, beautiful day! Hi Dean, We had a great time! 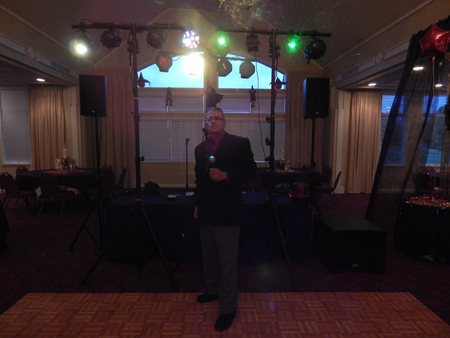 DJ Joe went above and beyond for us both leading up to the wedding and the night of. He was always making sure Emilee and I were doing well. 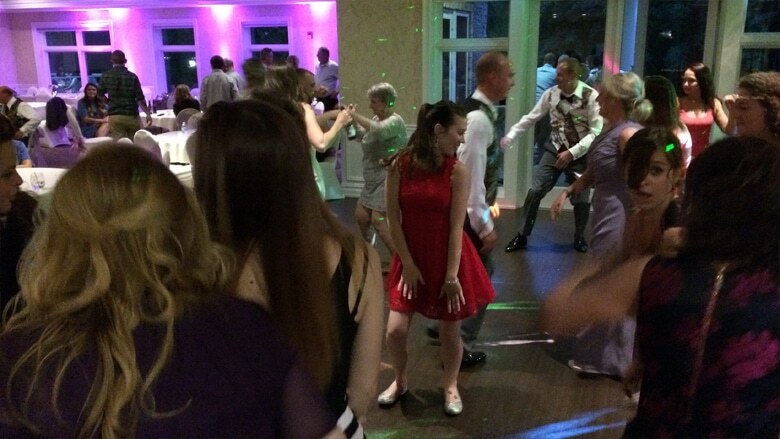 He even joined us on the dance floor, which we loved. He kept the party going and couldn’t have asked for more. Thank you! Dean, Joe was great and really did an outstanding job. We raised SEVERAL thousand dollars for the college scholarship foundation and are already talking about an event next year. We will certainly promote all of our donors and sponsors at the dance school and at our recital in May at the Temple Theater. 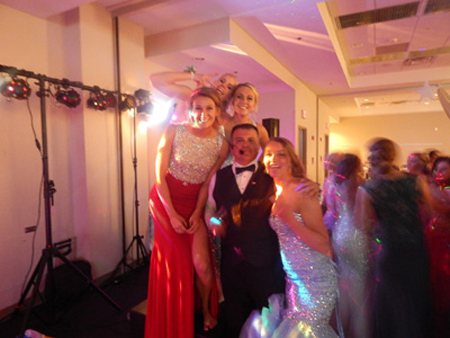 The DJ Joe was extremely friendly and was not afraid to get out on the dance floor to keep the party going! They are also very accommodating with trying to stick to a budget. About 200 Guests at Masonic Temple Detroit THANKS!!!!!!!!!!!! Another awesome job again! Joe did a fabulous job and our group loves him. He and his daughter provided the perfect Christmas musical entertainment as well as assisted us in our holiday games! Looking forward to booking again for next year! 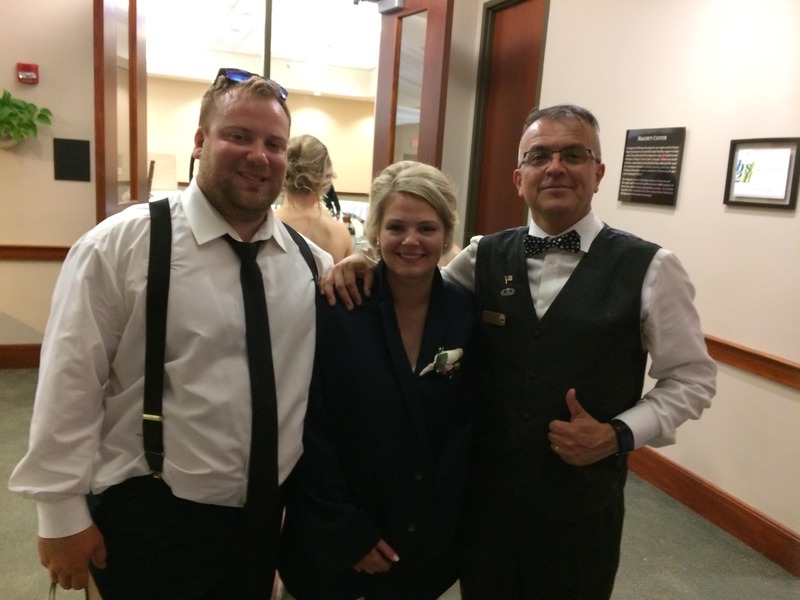 Regards, Schelly – Lakeview Hills Golf Club – M R Hospital 2nd year in a row! 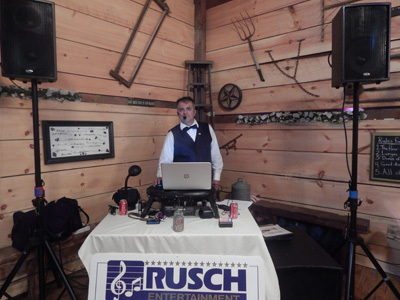 I had the pleasure of having Rusch Entertainment as my DJ service for my wedding. “DJ Joe” had called me a few days before my wedding to go over all of our pre-discussed details … name pronunciations … timelines … song choices … the works! Then on the day of the wedding, Joe found me right away when he arrived at the venue and ran thru everything again with me just to make sure that my day would be perfect. Everything from first booking with Rusch to the end of my wedding day was top notch. 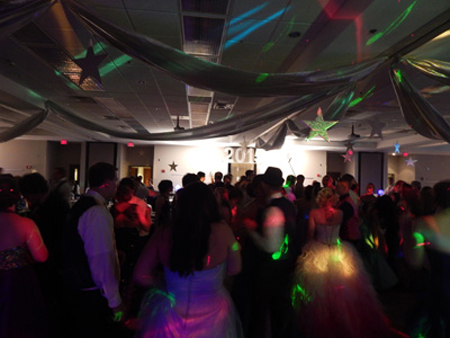 Rusch Entertainment and DJ Joe helped to create what I believe was the best day of my life. 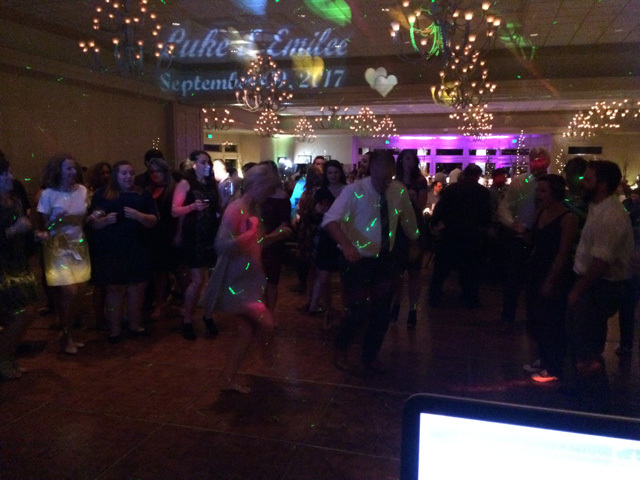 I was extremely satisfied with our DJ Joe for my daughter’s wedding. 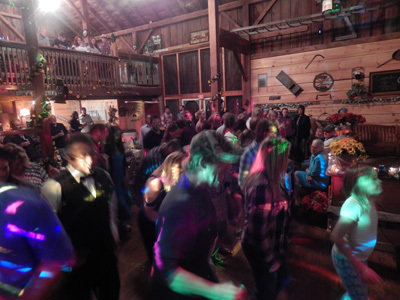 He kept the guests involved and was very upbeat and energetic throughout the whole evening at the Kawkawlin Township Hall. 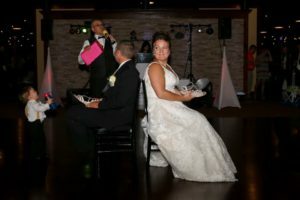 We were very pleased with Joe – he did a fantastic job with our wedding! 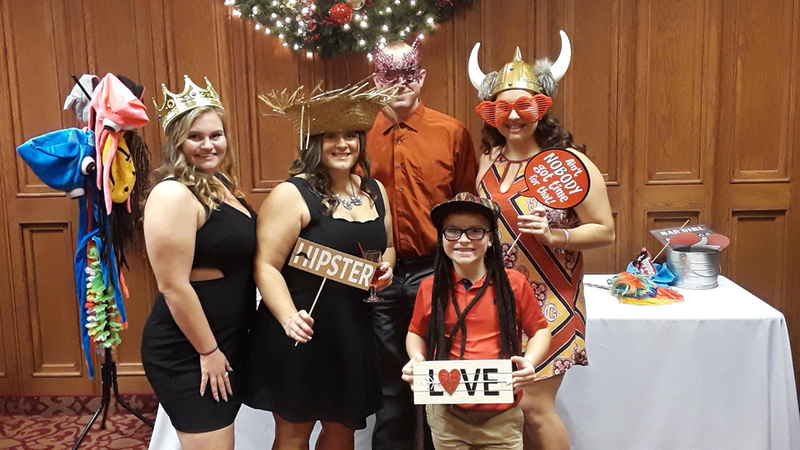 In our whirlwind of crazy – he was our rock – keeping the party going, keeping everything (and us) on schedule and giving us the guidance and suggestions to keep our guests having a great time! He took the helm and we didn’t have to worry about a thing and we could visit, dance and enjoy our evening and our guests. I had so many complements of him and the great job he was doing/did. He was very interactive with my guests and they loved him. He came in a stranger and left as part of the family! Don’t even give it a second thought – just book him and don’t look back – On your big day, you will be so very thankful you did! Joe did FANTASTIC!!! I had sooo many complements on his outstanding performance. 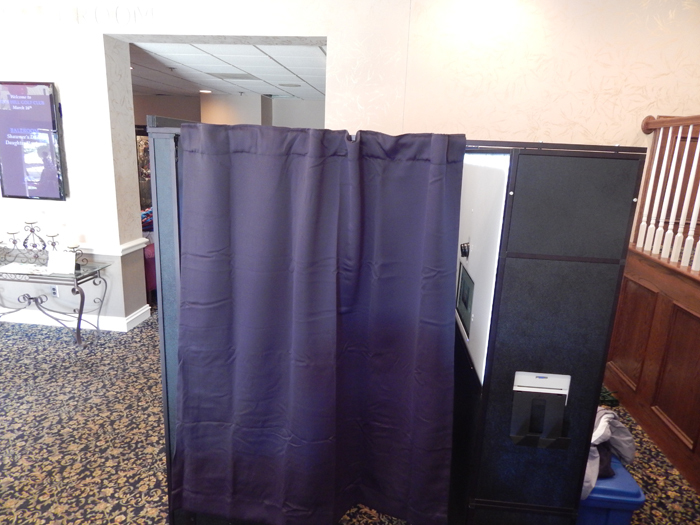 Many people were asking about him and I gave out quite a few referrals with contact info. Lots of complements regarding the interaction with the guests! 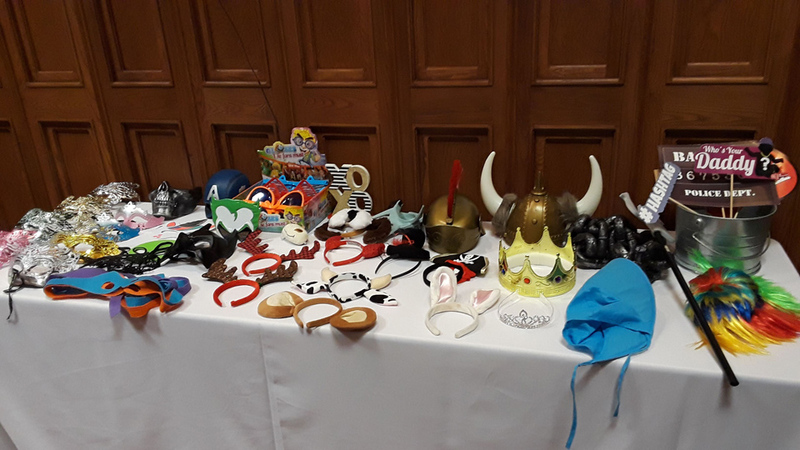 His fun activates such as the dinner service game (name the song and your table could go next to eat) and the musical chairs/scavenger hunt had everyone buzzing and were a hit! His daughter was the perfect assistant and lots of complements on the daddy/daughter team. We had a very good retention all the way until closing time. My coordinator and bridesmaids commented on how they found his willingness to work with them & his easy last minute adjustments refreshing in all the chaos, and they were extremely appreciative of his helpful suggestions and direction. It was great how he kept an eye on everything and made sure we were right on track and jumped right in and offered his professionalism and knowledge when needed. 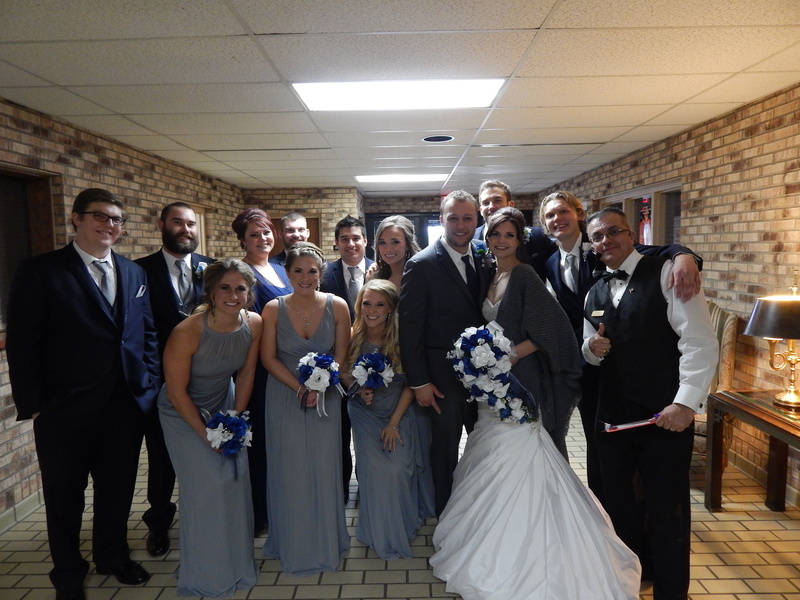 I even had a few guests ask if he was a personal friend of ours, based on the communication between us all and the involvement with our bridal party. I had many shocked responses when I told them it was actually our first time meeting each other. Watching our camaraderie and shenanigans, they couldn’t believe we were not old friends or family. That in itself is a huge testament to his commitment and involvement with making our special day perfect in every way. We originally were planning an outdoor wedding, but due to mother nature, had to suddenly move indoors, which we had not planned for. 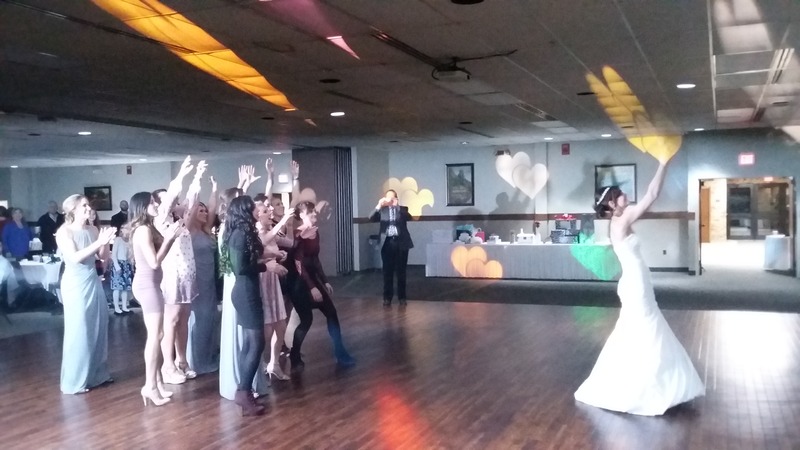 Joe and his daughter voluntarily jumped right in with my coordinator and decorator and offered another set of hands and super ideas to make the ceremony absolutely beautiful and come off without a hitch! 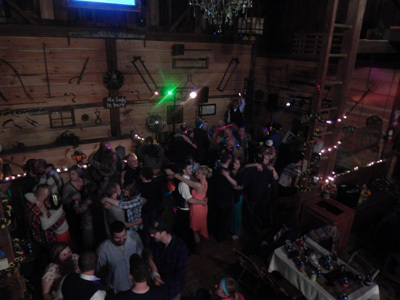 Being an older crowd and with family and friends traveling from long distances and who haven’t been all together in over ten, twenty years – many stayed at the tables just because they were all talking and catching up on memories and stories. 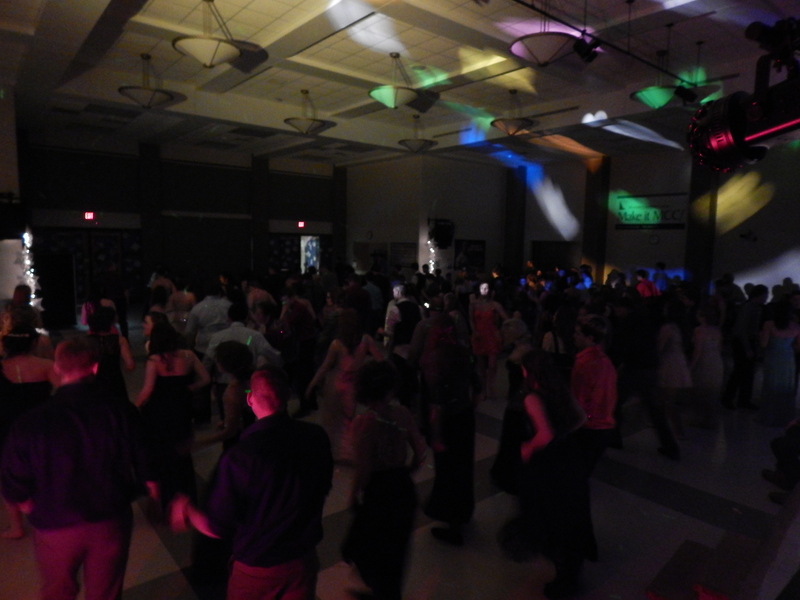 However, I noticed quite a few times ENTIRE tables singing all together, smiling, and the music selection based on the reaction of the crowd was very well played. 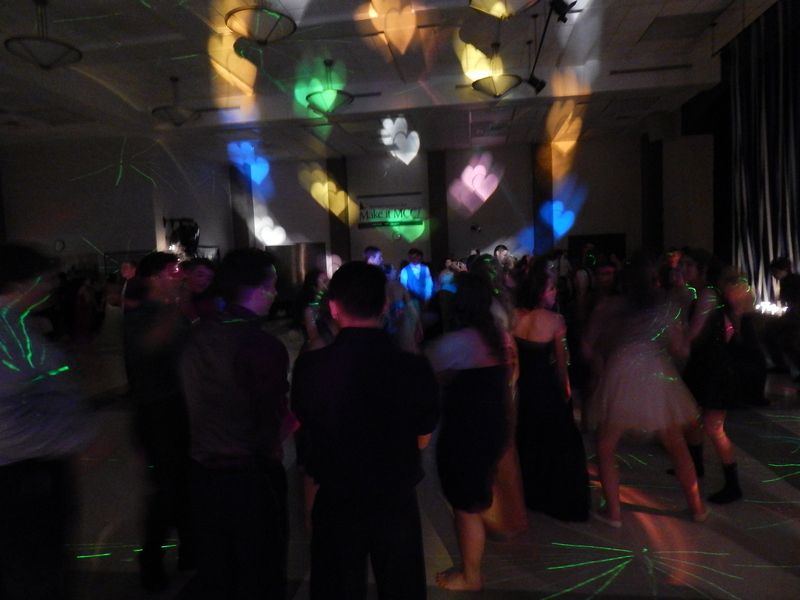 So, even though the dance floor may have not been packed every song, he definitely had the entire crowd involved and having a great time! I could just go on and on about how well Joe did and how pleased everyone was. We can’t say enough good things about his professionalism, assistance and service. On a scale of 1 – 10, Joe is an Eleven! Bravo! 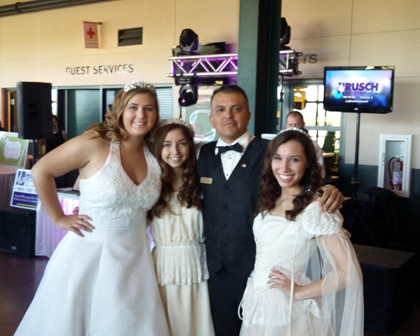 Barb & Ron D.
Thank you Jose Estrada for going out of your way to make my daughter’s quinceanera extra special! Everyone agreed you’re the best DJ ever! –And my mother is still talking about her dance with you! Hi Dean, Joe was a great DJ! 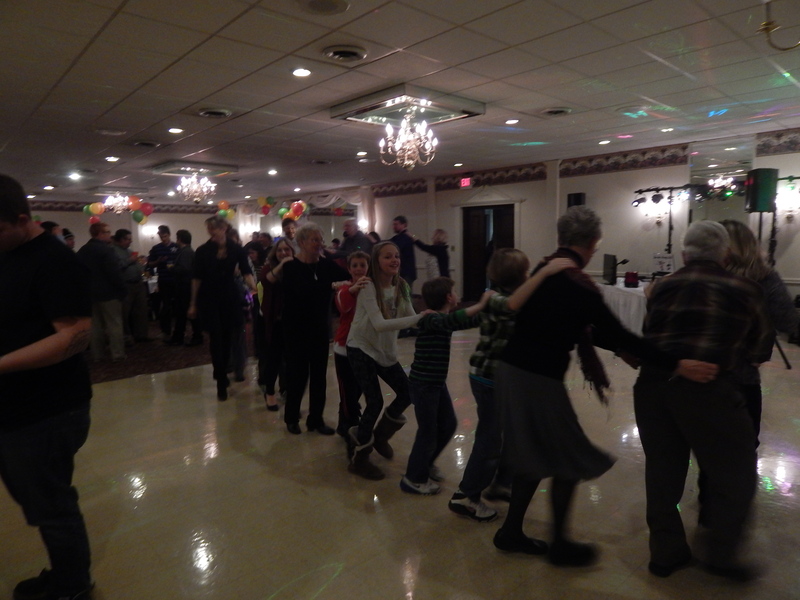 The music had everyone dancing and he was even out there dancing with guests and teaching specific dances! It was great! 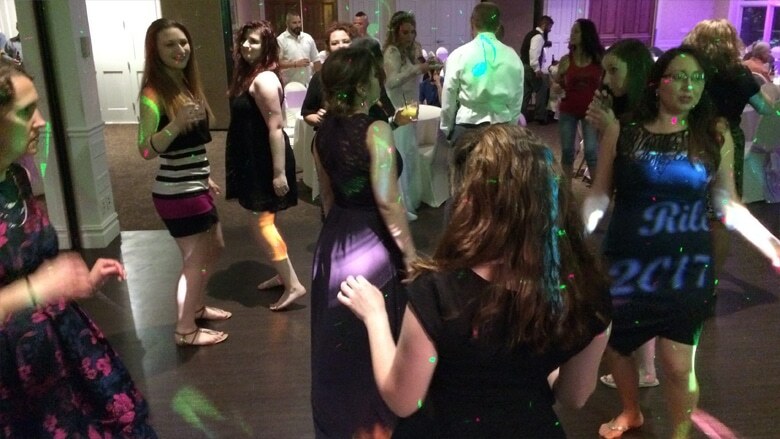 He was very accommodating to our needs and had fun games throughout the night, which the guests really enjoyed! 100% satisfied and will recommend to everyone! Thank you again. Do Joe was great! Entertaining and motivating! 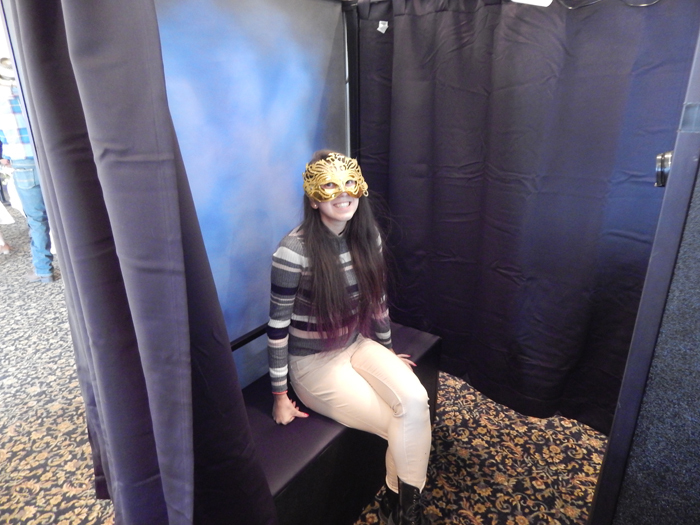 Everyone loved the photo booth. Thanks for everything! Joe was simply the best! 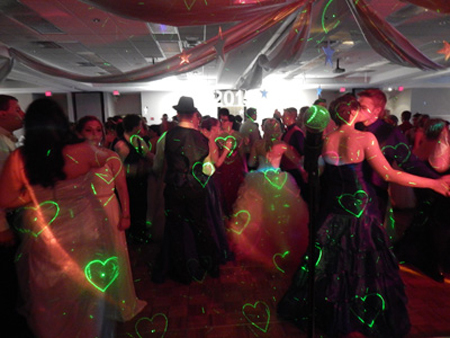 We had an awesome time! We have received so many compliments from friends and family of how much fun and enjoyment they had at our 25th Wedding Anniversary! I’ve already recommended Joe to several people who are planning events. 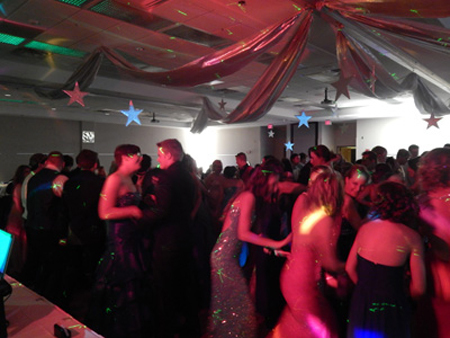 Tawas Bay Beach Resort Thank you Joe and Rusch Entertainment! 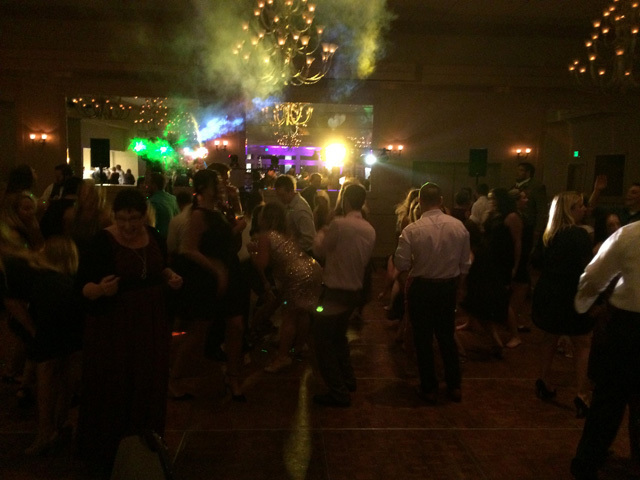 I just got married yesterday and just wanted to take a minute to say… how awesome our dj Joe was! 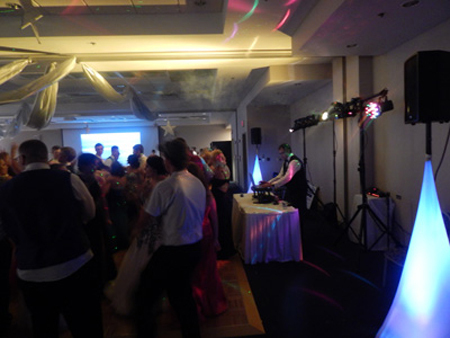 He was absolutely amazing and had all the guests out of their seats on the dance floor and dancing all night. All of my guests couldn’t stop talking about how awesome he was this morning and told me this was one of the best weddings they had ever been too. I credit a lot of that fun to Joe. 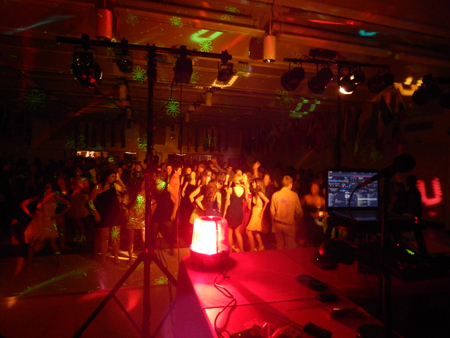 Thank you Joe and Rusch Entertainment for being absolutely amazing!! Our son was recently married. It was a last minute wedding due to the fact he is joining the military. 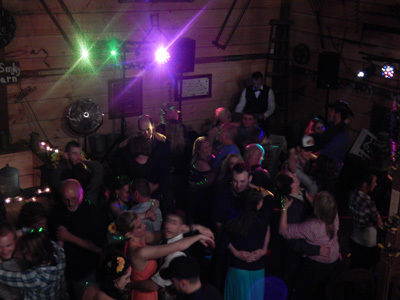 We thought to cut cost we would do the music for the ceremony and playlists for the reception. After much deliberating . 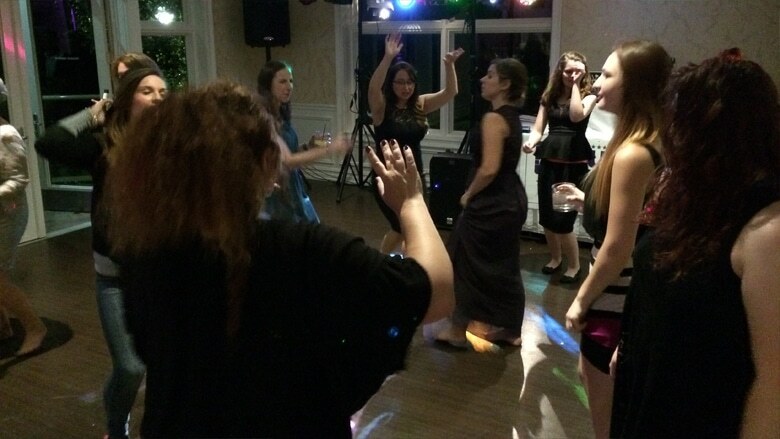 We realized the time it would take to download their songs and try to make sure everything was perfect,plus the time it would take us away from the Wedding we chose to hire a DJ. 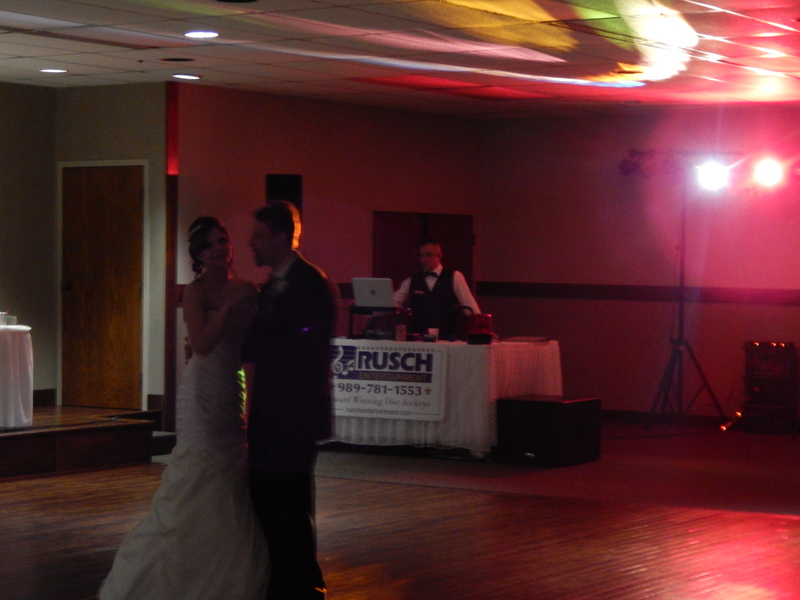 Luckily for us we contacted Dean Rusch just 4 days prior to the Wedding. We were very happy to find that they could accommodate us . 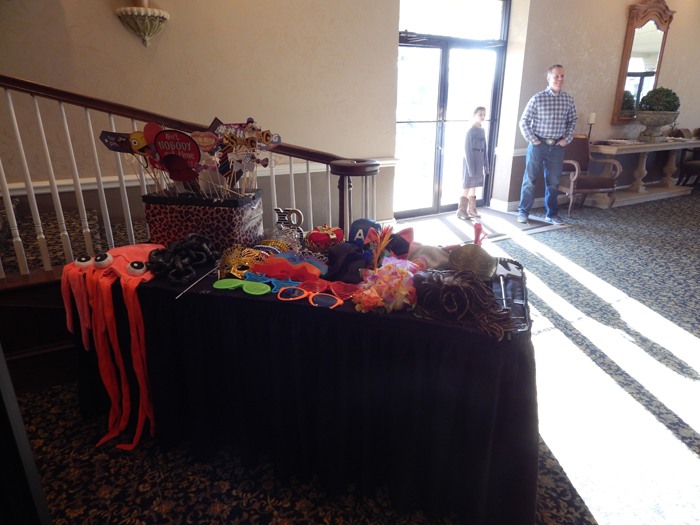 We were extremely impressed with how quickly his staff was able to put everything together. 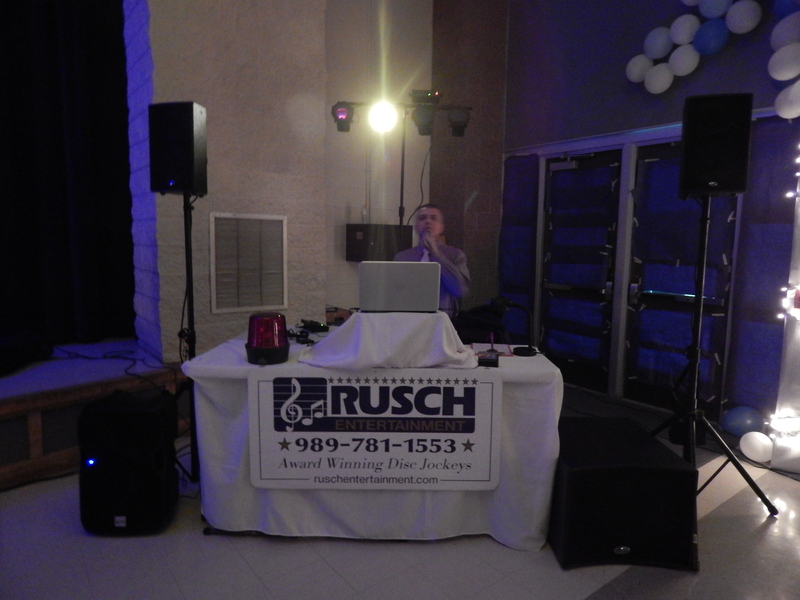 Rusch Entertainment was able to set up our playlist,announcements and all of their lighting and equipment without basically any real notice. 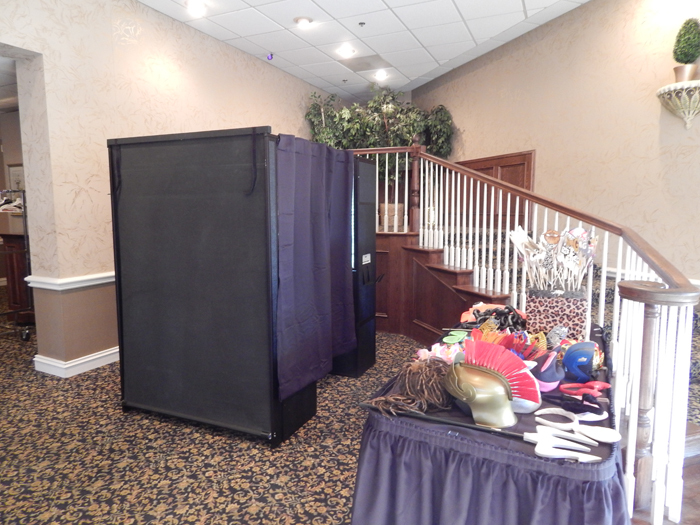 We were also extremely pleased with their interactions with the Wedding party and all of our guests throughout the entire evening. 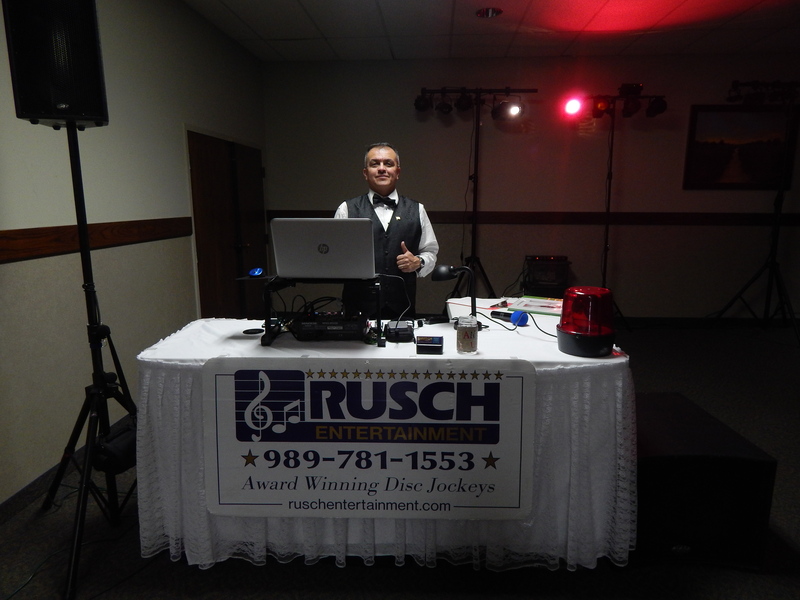 Rusch Entertainment and our DJ Joe Estrada made the night a complete success and we received numerous compliments from many of our guests. 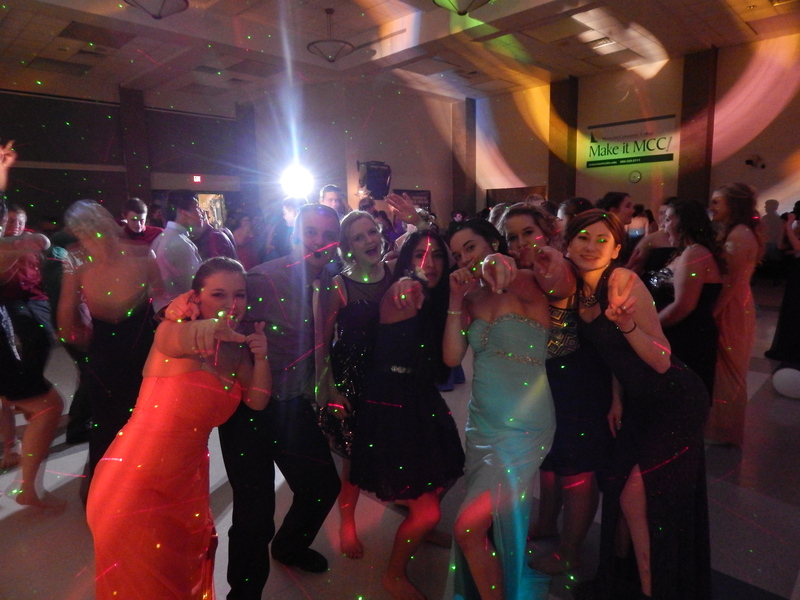 They made it a night to remember. Thank you from the entire Conaty family. The entertainment was better that expected. The service was excellent; I wouldn’t change a thing. The special games that were played made the experience more memorable and got the crowd involved. 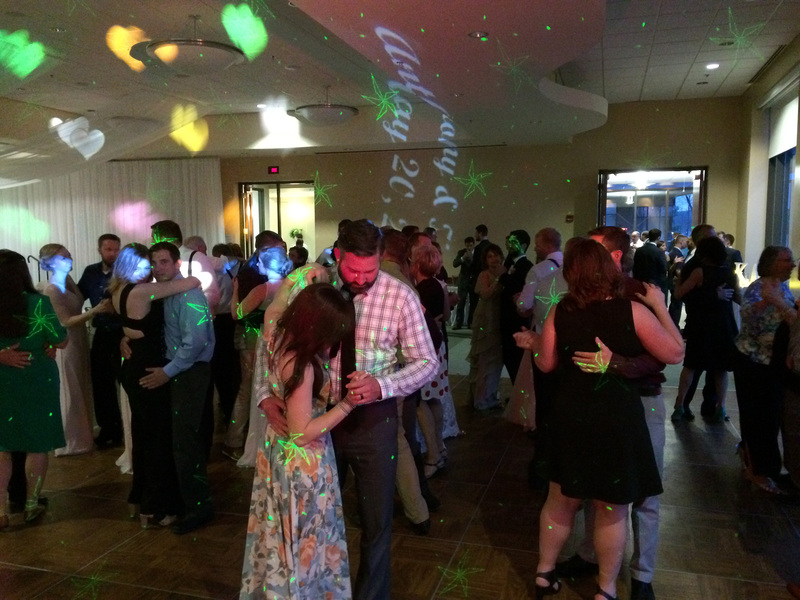 Josh & Vanessa Porter – Winn Community Center. Joe was great! I got a lot of compliments for him. He did a great job and I would recommend him to a friend. Thanks so much for great service!